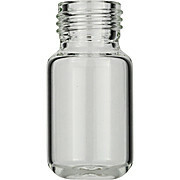 …caps Two sizes: 23 x 75 and 23 x 46 mm Round bottom glass headspace vials feature a 20 mm beveled crimp top that creates a much tighter seal than you get with a flat crimp surface. 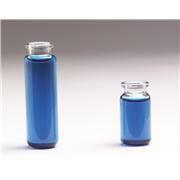 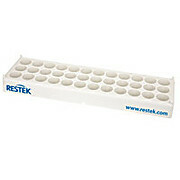 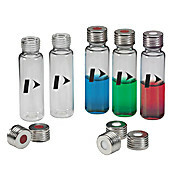 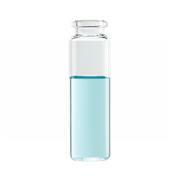 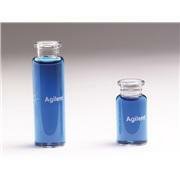 Vials are designed for use with Perkin-Elmer, Tekmar and Varian. 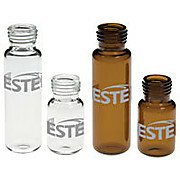 Vials are heat annealed to 530°C. 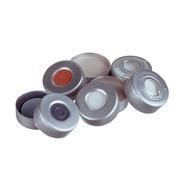 20 mL flat bottom One-piece crimp caps with safety feature Choose either molded PTFE/Butyl Septa for applications <120°C or molded PTFE/Silicone Septa for applications >125°C. 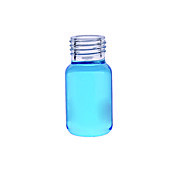 This product is only available to U.S. 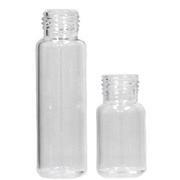 Domestic Customers. 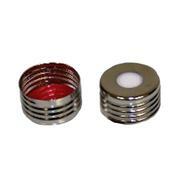 Caps not included (sold separately). 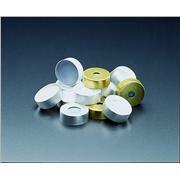 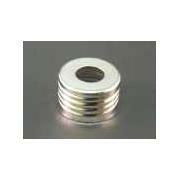 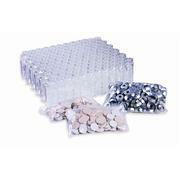 Magnetic Threaded Screw Caps are offered with a selection of liner materials. 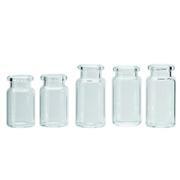 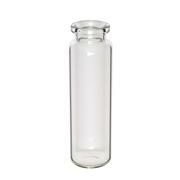 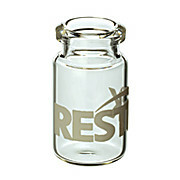 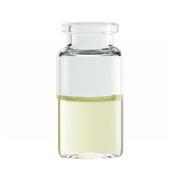 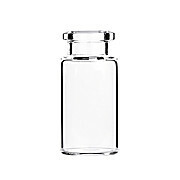 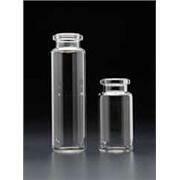 For best results, it is very important the headspace vial and the closure form a tight seal. 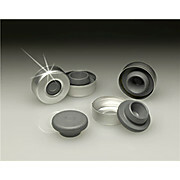 Butyl Rubber Stoppers create a gas-tight seal for improved stability.